October 17, 2014 / Heather / Comments Off on Win a Custom Necklace! 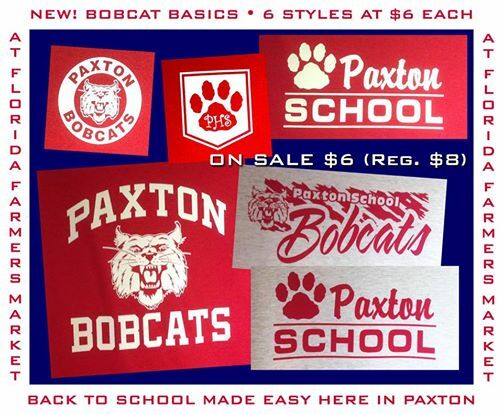 Did you know we had an online store you could shop on? It’s OwlsAndAnchors.com. And now for every item you’ve bought this year we will enter you for a chance to win a name necklace in December. Just shop and we will enter you for your chance to win! October 11, 2014 / Heather / Comments Off on Costumes Still in Stock! 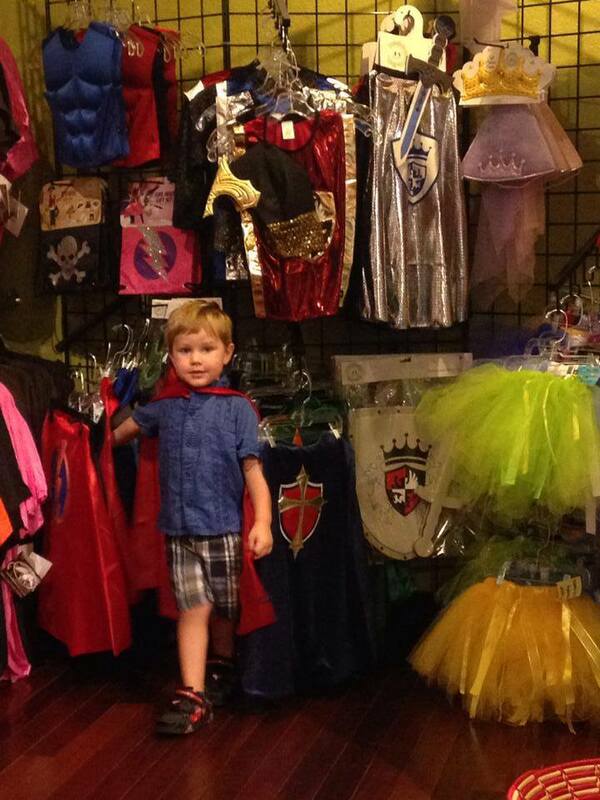 We still have costumes in stock for your little goblins. Come by the market and pick yours up today, or give us a call and we will happily mail it. Post by Florida Farmers Market. October 10, 2014 / Heather / Comments Off on New Coffee Club! Did you know we had a coffee club now at Florida Farmers Market? We want you to drink high quality coffee daily just like we do, so we’re going to make it easy for you! Wouldn’t you like to enjoy your coffee every day? Let us help you make the dream a reality. 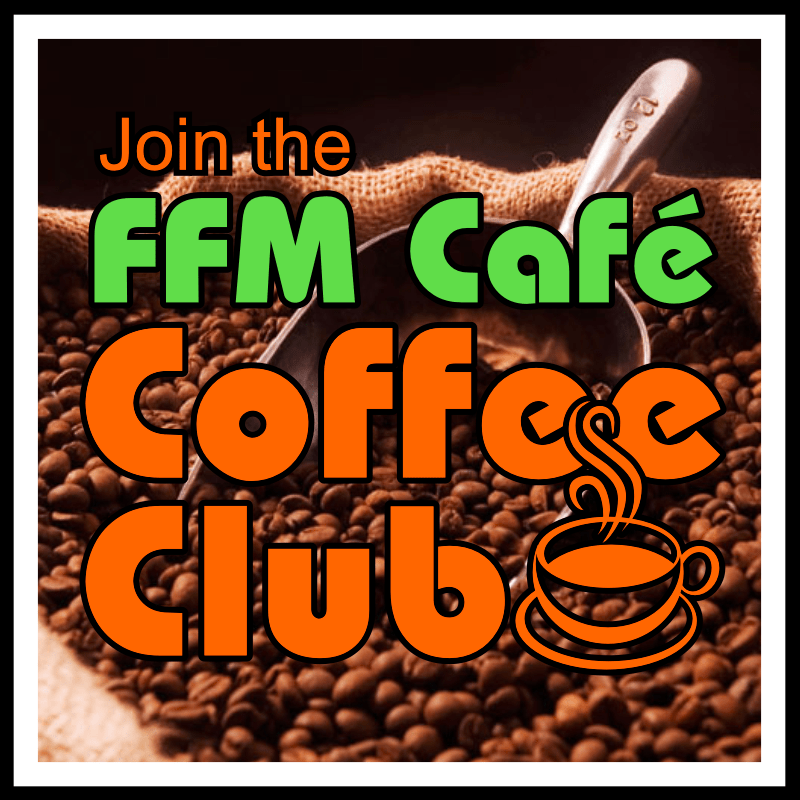 Your first step is joining the FFM Cafe Coffee Club! The Coffee Club is simple and free to join, there are no monthly fees, and we will have a lot of fun learning together how to make great coffee every day! The concept is simple. We will help you figure out your average consumption rate of coffee, you subscribe to the right amount for you and your household, and we help you keep your household in the good stuff rather than the stale grocery store offering. Starting each day with a better cup of coffee can only improve your day, right? We will meet at FFM Cafe the first Sunday of each month at 2 pm to try different coffees, work on brewing techniques, and set each member up with the right amount of coffee for their household consumption. Then you get to decide how you want your coffee supplied. You can get a month’s worth of coffee all at once, half a month’s worth, get it ground or keep it whole bean. The idea is that our club members will have the right amount of coffee in the right timing to always have fresh coffee for their household. Even better, when you subscribe, you save money! Members will get other benefits like: bonus swag, free samples, buddy passes, first offerings, and choices on what we order from the roaster. Although we have no idea why you would want to drop your membership, subscriptions are month by month, so no one is over-committed. The Coffee Club is just a way to save money on something that you already buy and get fun bonuses. You will love how easy it is to maintain a higher level of quality coffee in your household simply by getting it from FFM Cafe on a regular basis! It’s all about getting and keeping the freshest, high quality coffee on hand. Questions? Call Dave Palmer at 850-708-9195 or stop by FFM Cafe to sign up! 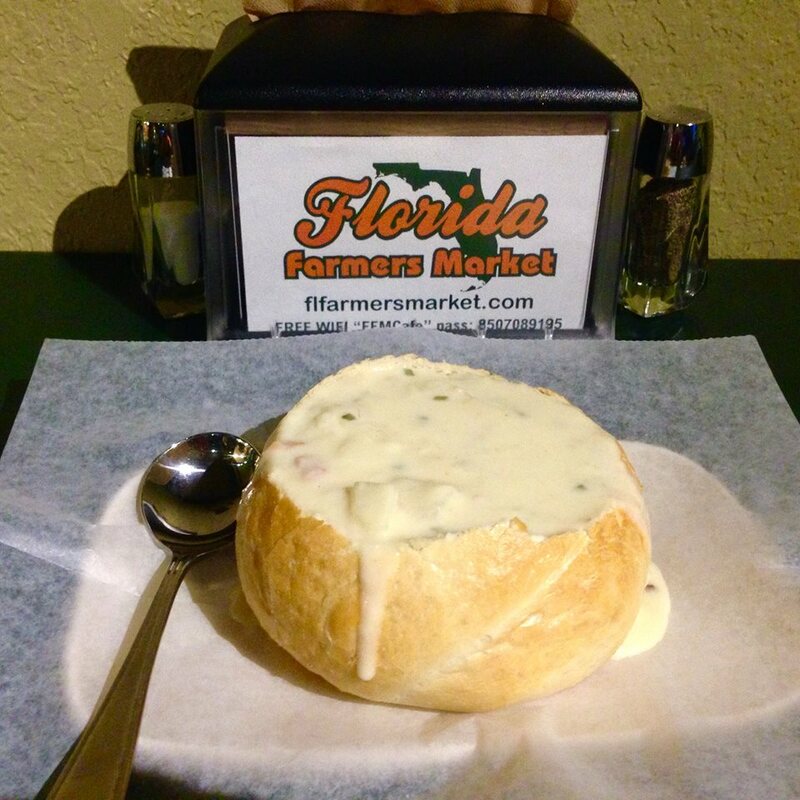 Florida Farmers Market & Cafe has applied for a Chase Mission Main Street grant for $150,000. If awarded the grant, FFM will use the grant money to grow its business and enhance its ability to serve our community. When asked to detail projects in mind to grow the business, Owner Dave Palmer listed several specific projects to Chase. Permanent signage on US-331 to the North and South of Florida Farmers Market to increase public awareness of the market and cafe. Outdoor restroom facilities added to the building to handle large crowds drawn by special community events held at FFM. Installation of high tunnel greenhouses to serve as a place for fruits, vegetables, and herbs to be grown to better serve our community with fresh produce and extend the growing season of some crops often unavailable locally. Construction of a roof to cover the existing deck to expand seating outdoors for the cafe and offer shade to visitors of the market. Thank you for your votes and for helping us to serve our community better! 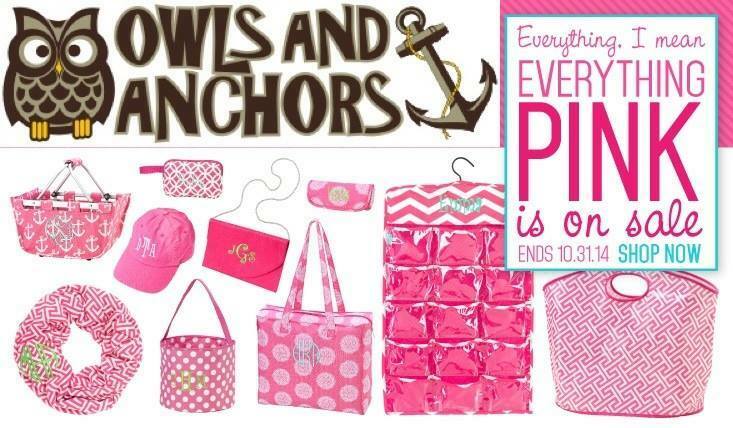 October 1, 2014 / Heather / Comments Off on It’s a Pink Sale! Check out the pink items you can have embroidered online! July 9, 2014 / Heather / Comments Off on Christmas in July! Get Jingle Bell Java Coffee now at Florida Farmers Market.